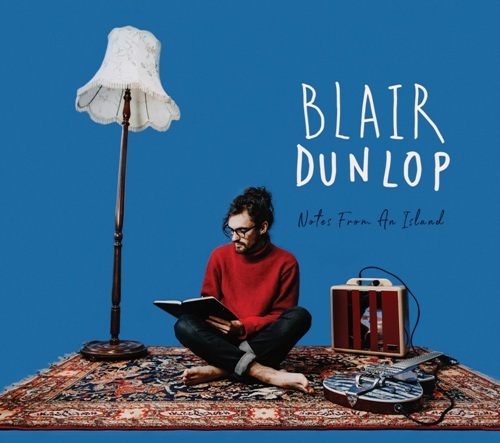 Folk Music fans are promised plenty of new songs when singer-songwriter Blair Dunlop performs on his latest UK tour. 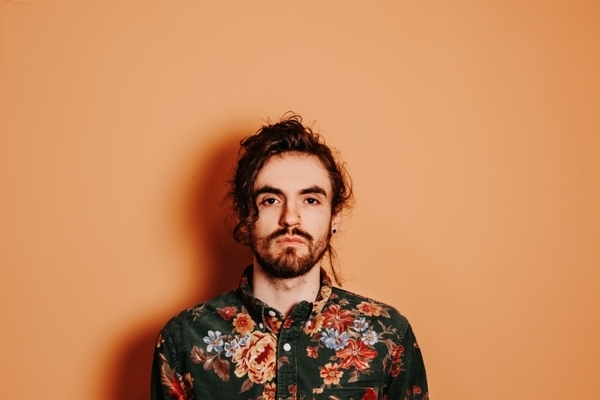 The 26-year-old son of Folk stalwart Ashley Hutchings – of Fairport Convention, Steeleye Span and The Albion Band fame – will showcase his latest album, Notes From An Island, on the tour that visits Robin 2 in Bilston on October 2. ''Notes From An Island should translate really well to a live show," says Blair, who has been compared to the likes of Jackson Browne, Richard Thompson and Ralph McTell. ''With every record I'm getting closer to what I want to achieve and I think this is comfortably my best album to date." A natural storyteller and gifted guitarist, Blair will be joined on stage by long-term bandmates Fred Claridge and Jacob Stoney. 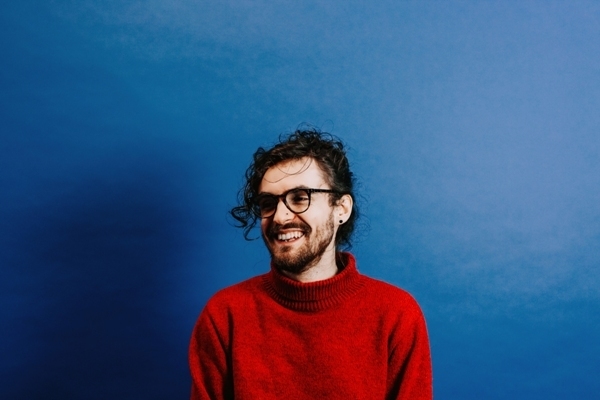 The set will also feature tracks from his previous three albums, Gilded, House Of Jacks and debut, Blight And Blossom, which won Blair the coveted Horizon Award at the 2013 BBC Radio 2 Folk Awards. Another track, Feng Shui, he describes as "my favourite sonically" and the first single, Sweet On You, is "a happy medium between commerciality and authenticity. It's the first single I've done that is 100 per cent me. It has humour, references to the music I grew up loving, and it gives me a bit of a wry smile." Asked what hopes he has for his fourth album, he says: "Commercial success and money have never been my prime motivations but, if it goes platinum, I really won't mind. I'm kinda buzzin', the initial reaction has been so amazing." October 28: Henry Tudor House, Shrewsbury.